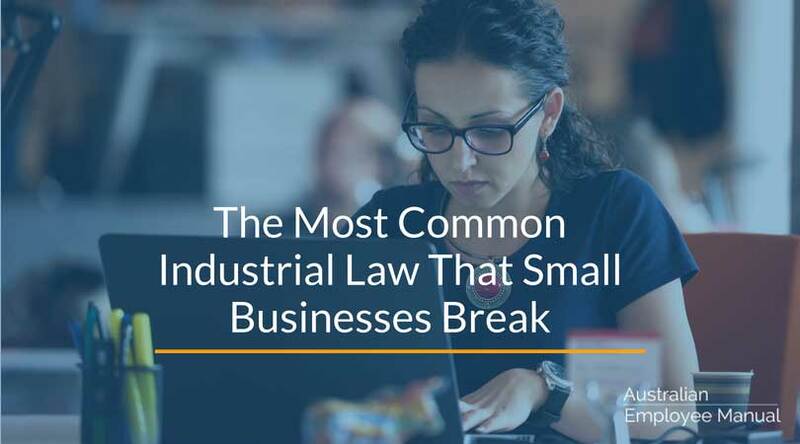 It is hard for most small businesses to stay on top of all the legislative requirements. They spend ages making sure that their pay and conditions are correct for their team, but often slip up on the smallest, simplest thing to fix. Every employer legally must give every new employee (whether full time, part-time, or casual) a copy of the Fair Work Information Statement as soon as possible after they start their job. No ifs. No buts. No maybes. If they are employees, you must give them a copy of the Fair Work Information Statement. If you don’t, you are liable for fines currently of up to $10,800 for an individual and $54,000 for a corporation. What is the Fair Work Information Statement? The Fair Information Statement is a short guide to essential rights for people working in Australia. 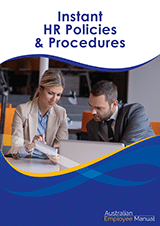 It covers the National Employment Standards, modern awards, flexibility arrangements, freedom of association, termination of employment and the roles of the Fair Work Ombudsman and Fair Work Commission, amongst other things. How Should You Deliver the Statement to Your Employees? As long as your employee gets the statement, that’s all that matters. You can hand deliver it, email it to their work email or an email address your employee nominates, post it to their residential address or send them a link to the Fair Work website or directly to a copy of the statement on your company’s intranet. The statement is available on the Fair Work website in 27 different languages, to assist all employees to understand their rights. You are not required to give employees the statement more than once every twelve months. This is one of the first areas workplace inspectors look to check your compliance. Keep a record of when you handed the statements to each employee. For new employees, include it as part of their induction or orientation program. For existing employees, if your record keeping leaves a bit to be desired, do an all-employee blitz, and record when and how the statements were delivered to each person. This works particularly well as part of your end of financial year payroll processes. You can download the latest version of the Fair Work Information Statement from the Fair Work website.